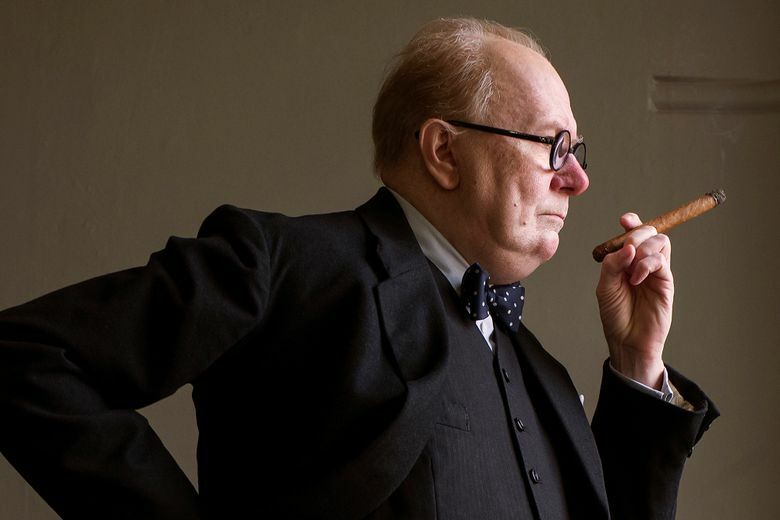 The sudden media attention though, came with a dark side: the resurfacing of Oldman’s storied past. 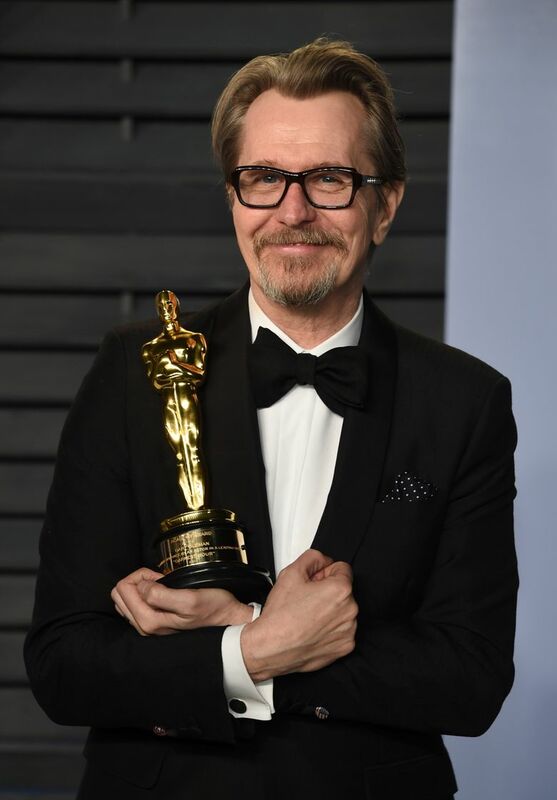 Many major media outlets – The Washington Post included – recalled an incident between Oldman and his ex-wife Donya Fiorentino from 17 years ago. Oldman denied these and other allegations in the divorce proceeding, claiming they were “replete with lies, innuendoes and half-truths.” As The Washington Post reported, no charges were filed, and a judge awarded Oldman sole custody of the couple’s two children. Now the actor’s 20-year-old son, Gulliver Oldman, has called out the media for resurrecting the old and “false” story. “I owe him the world and I owe him my life,” he wrote. In the same piece, Gary Oldman said that Fiorentino’s alleged addiction to pills and alcohol caused their marriage’s demise.